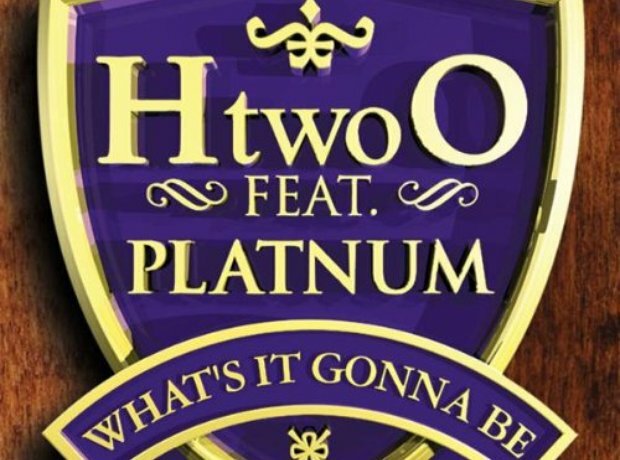 Even though it was only released in 2008, H20's 'What's It Gonna Be?' feels like it was released decades ago already. If you don't recognise the name or artwork, YouTube the song and we're confident you'll start singing along. The group now present radio shows in South Wales and Leicester, as well at DJing at gigs up and down the UK.